Protein rich foods are good for weight gain for kids. Alfalfa facilitates and improves digestion and increases appetite of kids. A simple way to gain weight for kids is to increases intake of milk. You can give your child mashed potatoes with cream. If your kid is underweight, then your doctor must have recommended you to take care of his/her eating habits. Home remedies are the best ways to increase healthy weight of kids. The trick is to make healthy food that your kids will enjoy eating. Protein rich foods are good for weight gain for kids. Egg, cheese, peanut butter, legumes, meat and yoghurt are some excellent sources of protein. An affective home remedy for weight gain for kids is alfalfa herb. 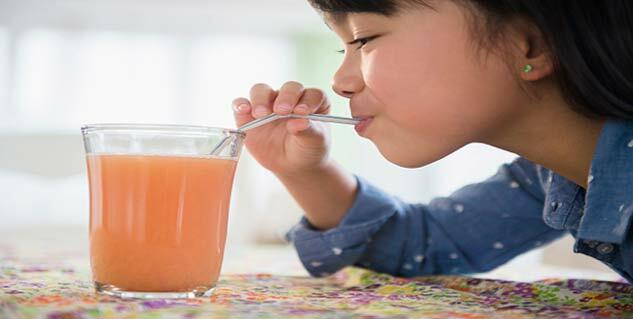 It facilitates and improves digestion and increases appetite of kids. Figs also help to gain weight. Soak three to four figs in water and eat two to three times a day. A simple way to gain weight for kids is to increases intake of milk. If your child is not fond of milk then don’t force him/her instead try to be innovative. You can make different milk shakes, chocolate shakes or add fruit to milk to get fruit shakes. At times you can make smoothie or can add ice cream to your child’s milk shake. Another home remedy for weight gain is raisin. If your kid eats approximately 30 grams of raisins on a daily basis then he/she is more likely to gain weight. 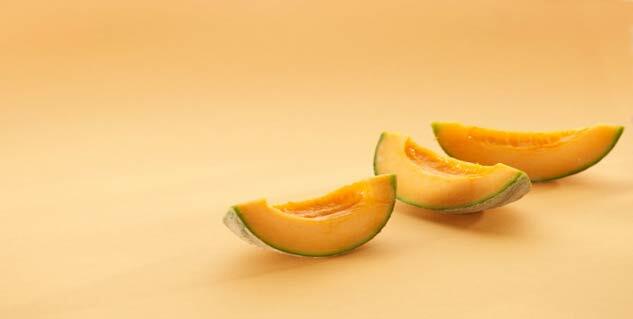 Muskmelon is an excellent source natural sugar. Include it in daily diet of your child for quick weight gain. Another excellent source of natural sugar is mangoes. You can add other essential nutrients such as protein and calcium by simply adding milk to it. Give your child a glass of milk shake regularly to see positive results within a months time. You can give your child mashed potatoes with cream. Some other high calorie vegetables, corn, peas and sweet potatoes. Pecans, peanuts, almonds, cashew and other nuts must be given to kids instead of junk like chips. Bananas and strawberries are also helpful for weight gain in kids. For dessert you can give your kid fruits with whipped cream. This will give them both the extra calorie and yummy taste. Add butter and cheese to daily diet of your kid.